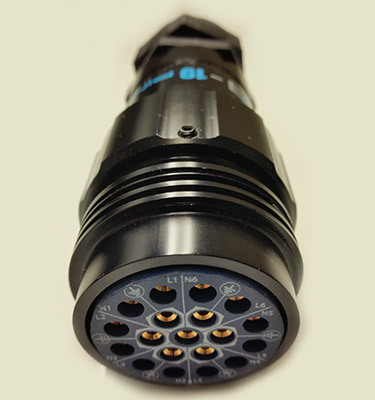 We’re making it easy to light the way from the US to the UK and beyond. 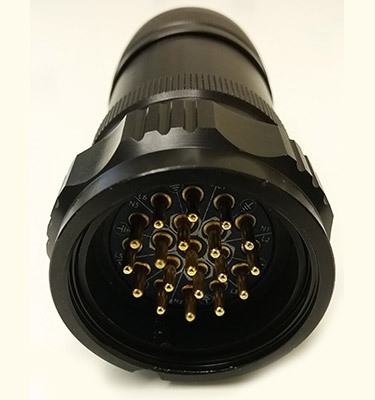 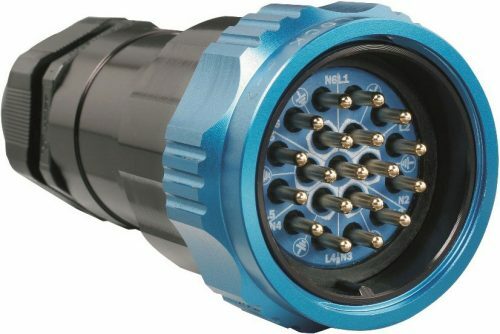 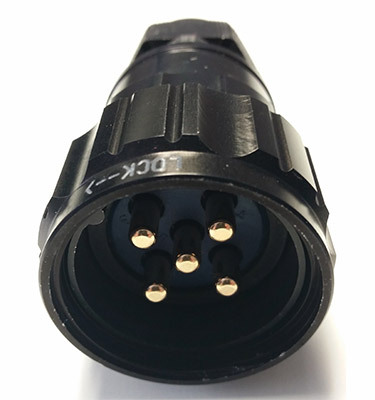 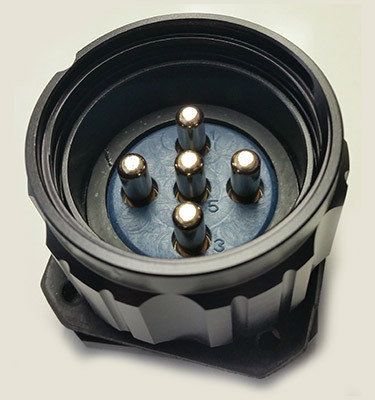 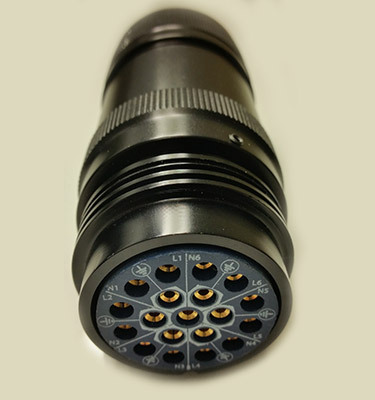 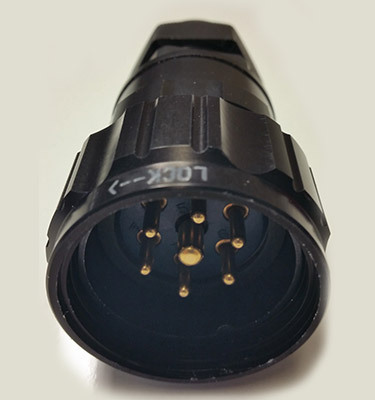 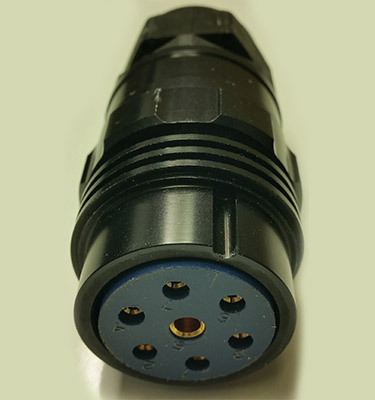 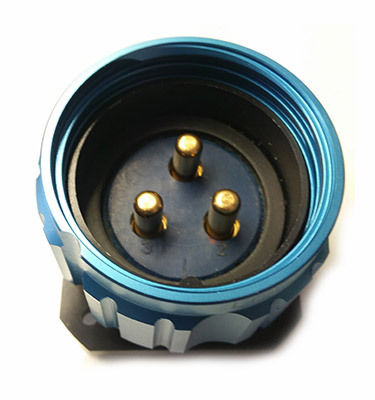 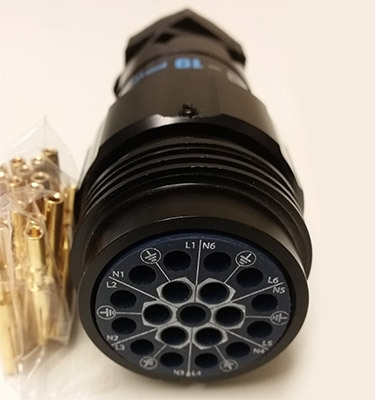 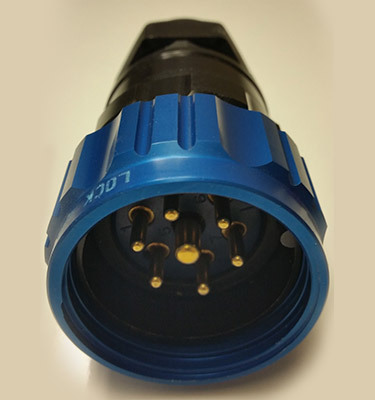 19 Pin Lighting Connectors from Phase 3 are UL and CE Listed. No more worrying about one connector for the states and another when you tour abroad. 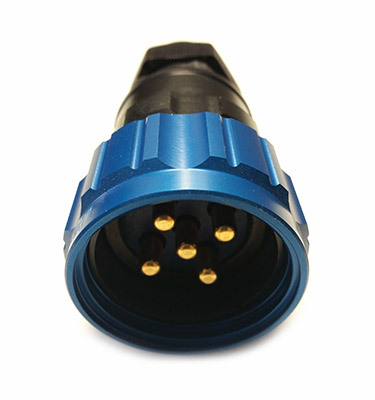 Phase 3 brand connectors make life on the road easier – and save you money. 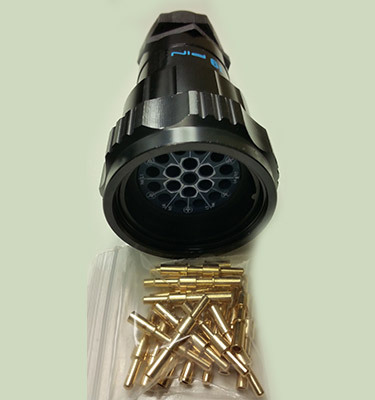 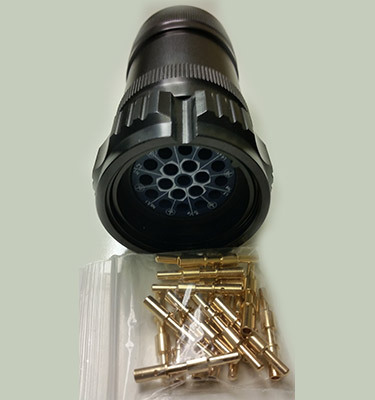 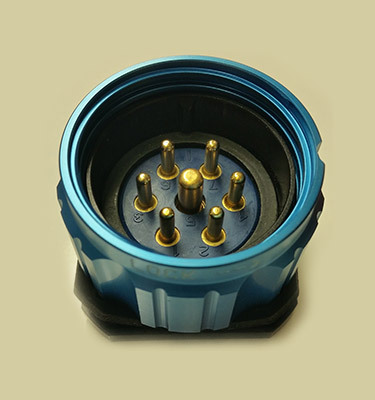 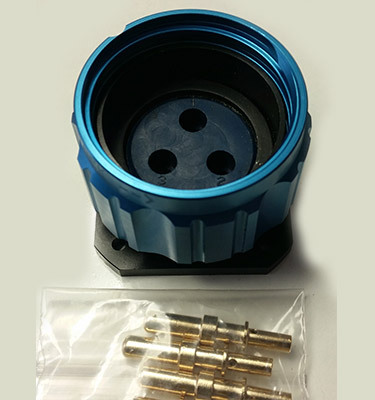 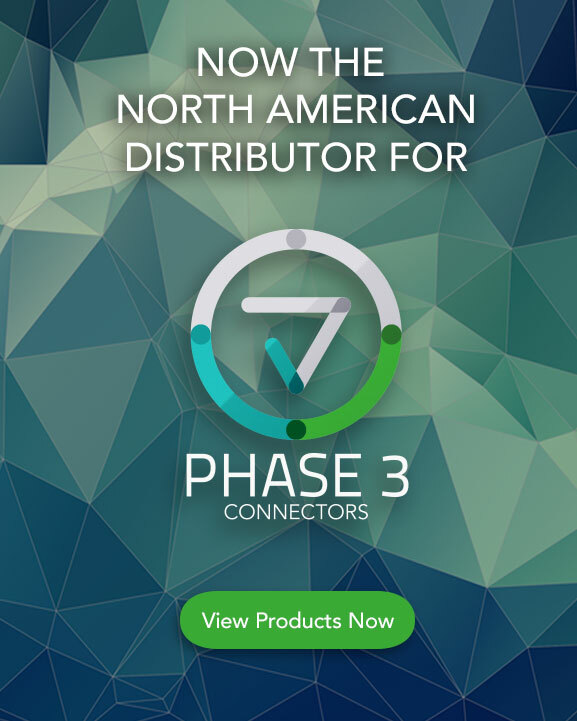 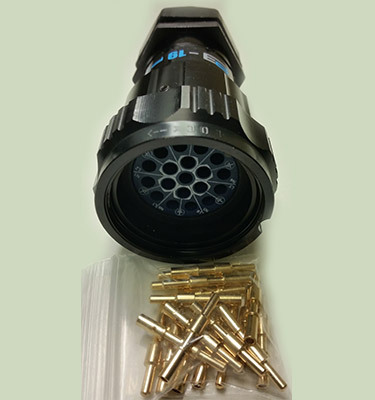 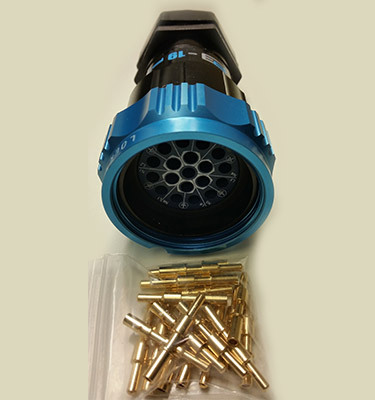 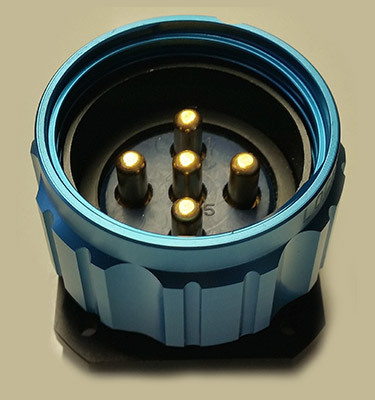 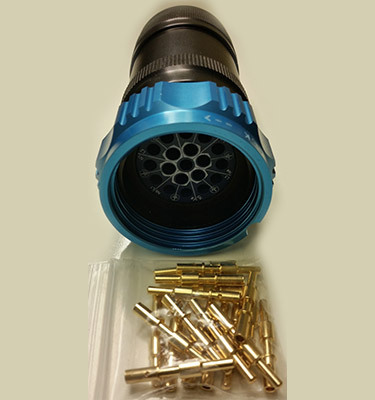 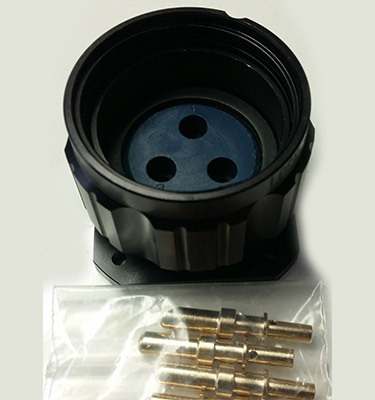 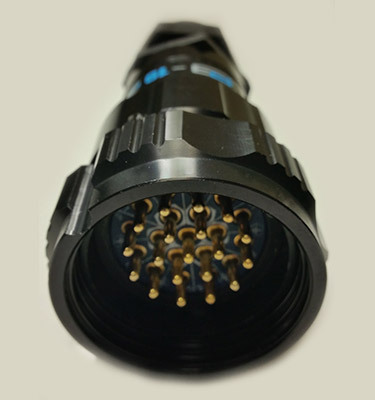 Not only are PHASE 3’s 19 pin connectors versatile, they are also built to last. 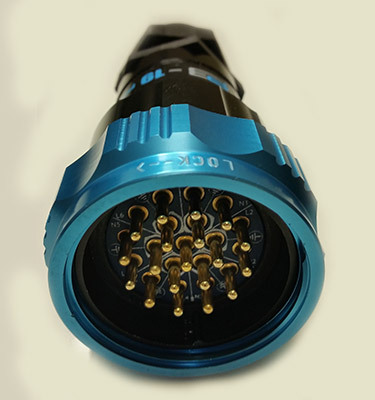 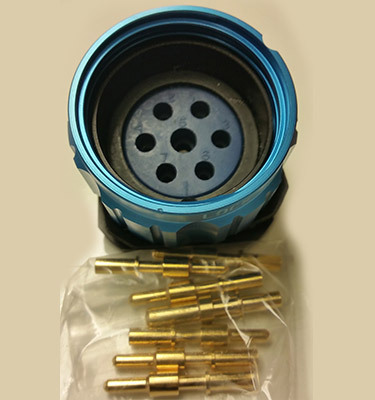 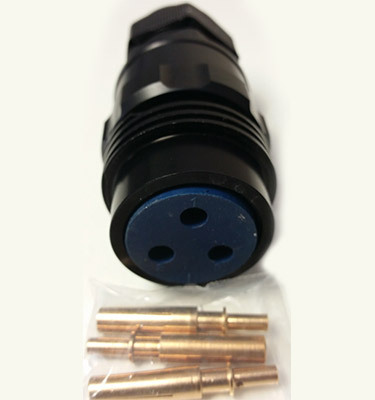 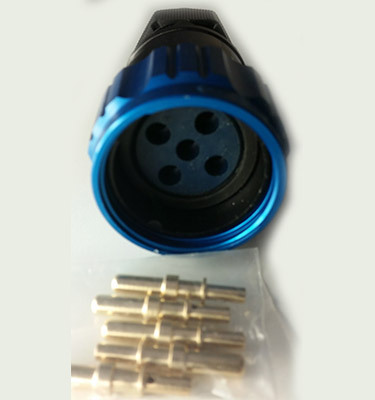 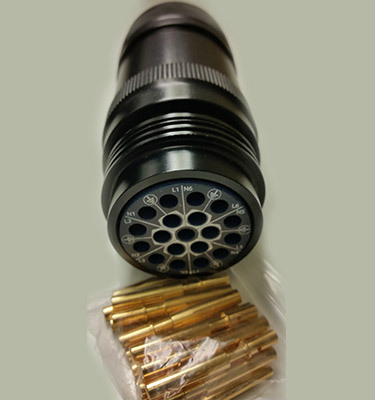 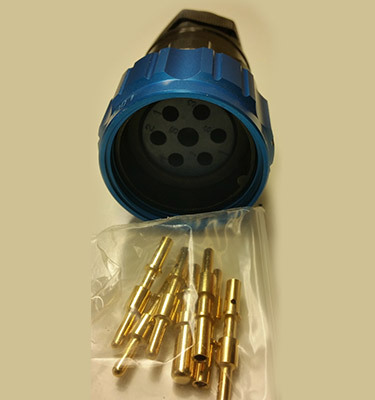 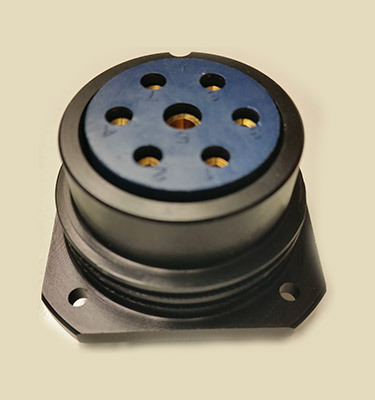 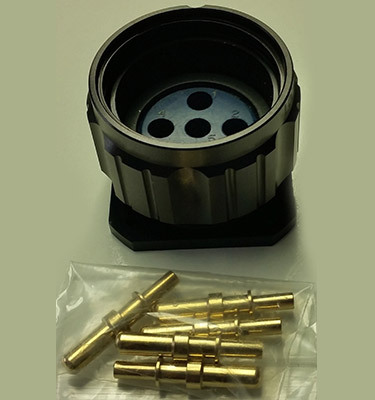 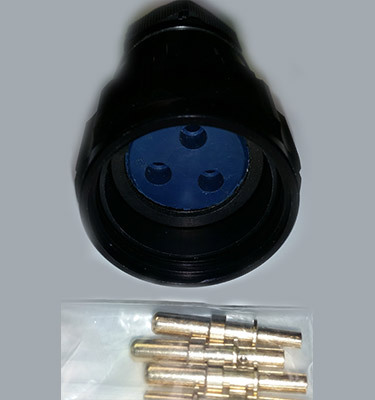 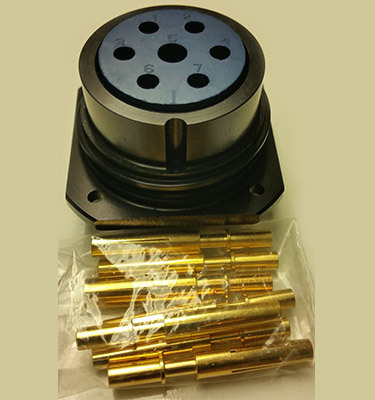 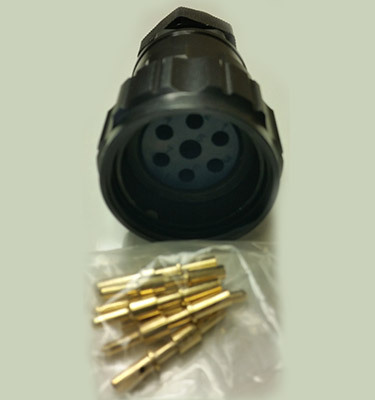 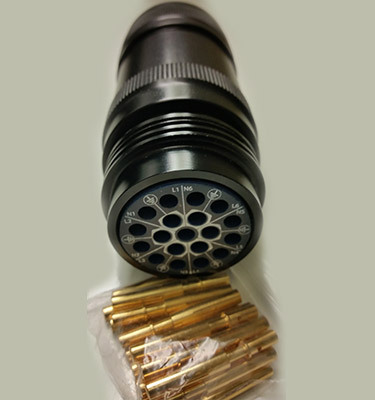 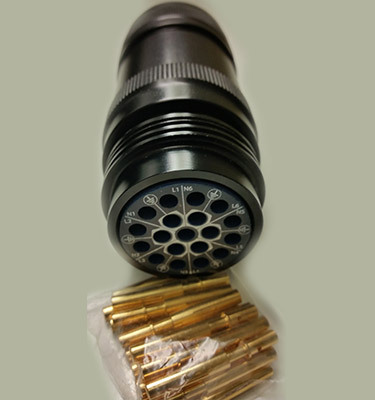 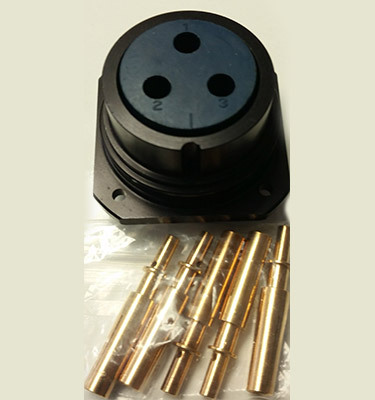 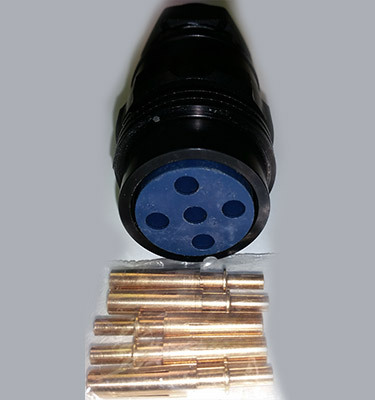 These connectors were created specifically for professional touring applications. 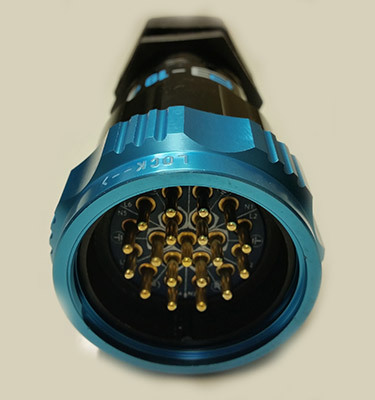 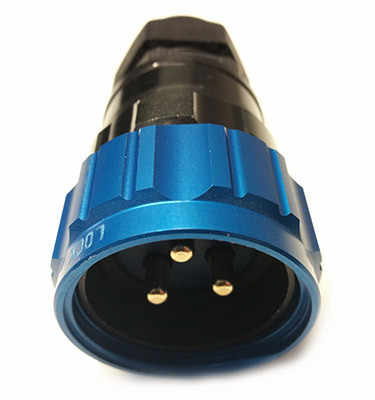 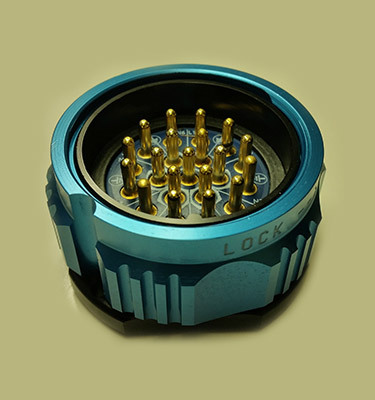 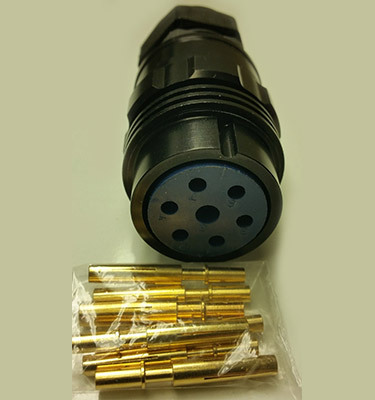 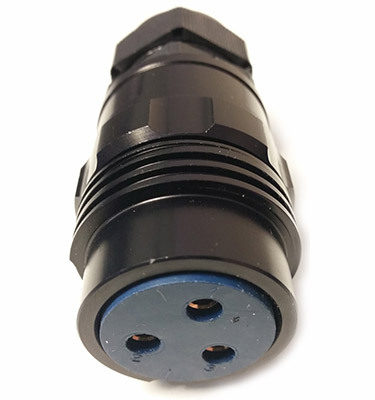 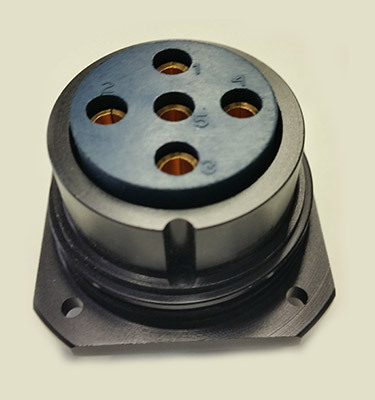 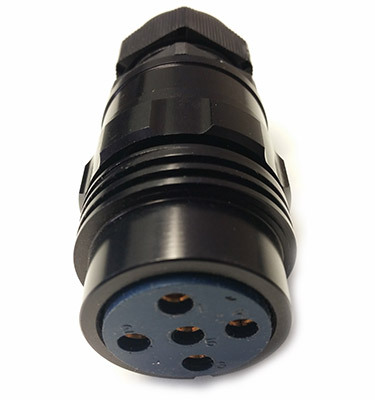 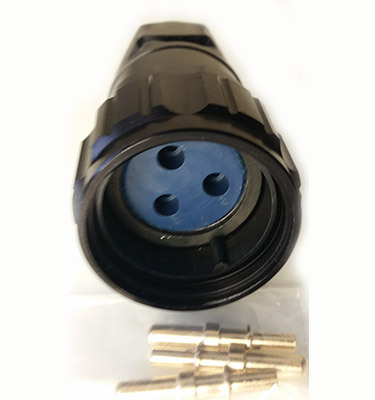 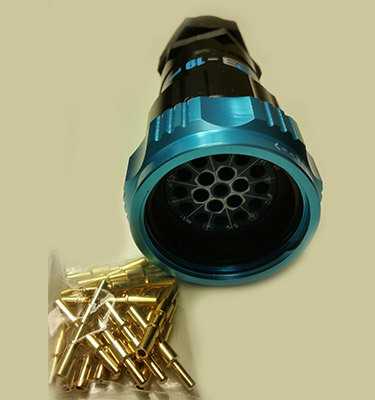 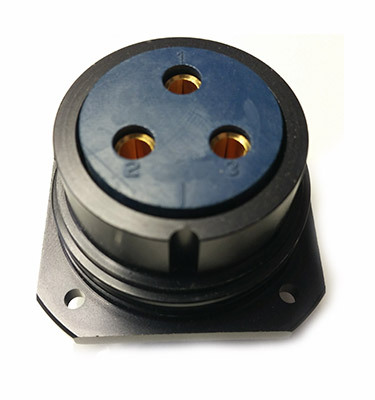 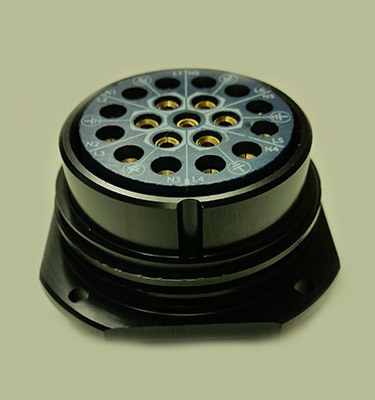 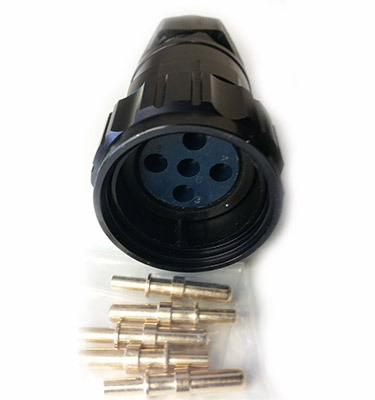 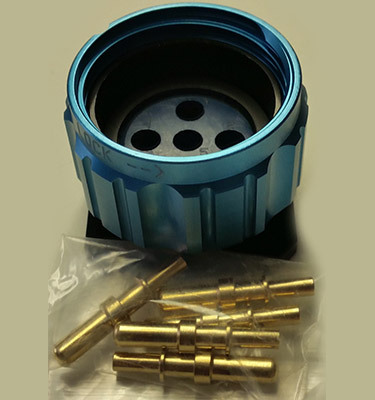 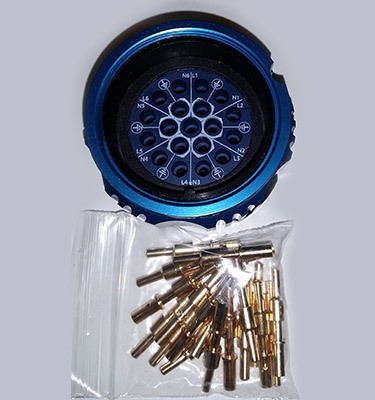 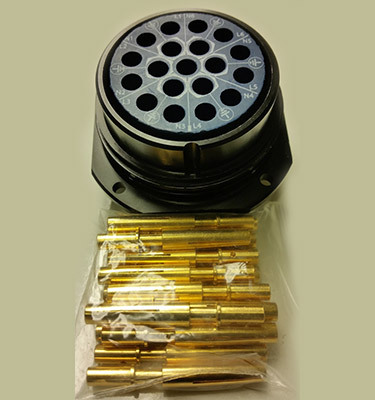 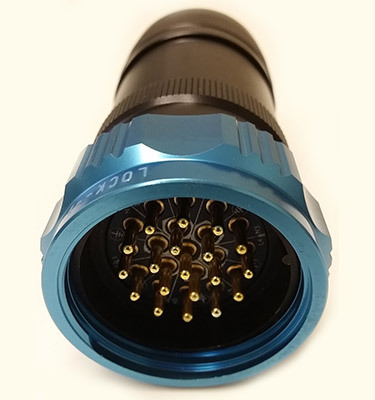 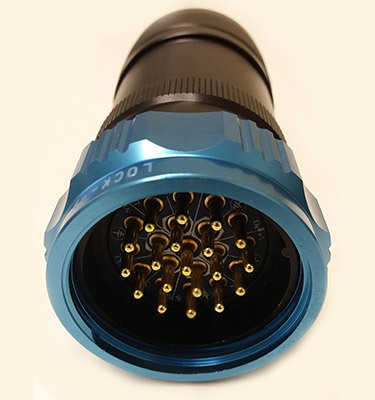 The rugged design holds up after countless uses, and robust construction ensures reliable operation, making them the ultimate multi-pin connectors for industry pros. 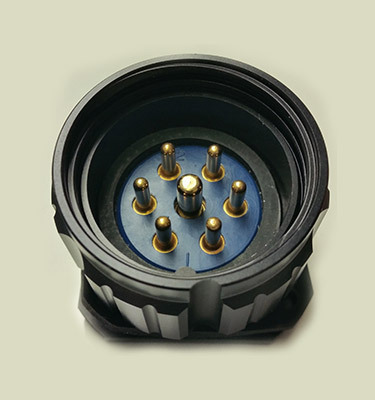 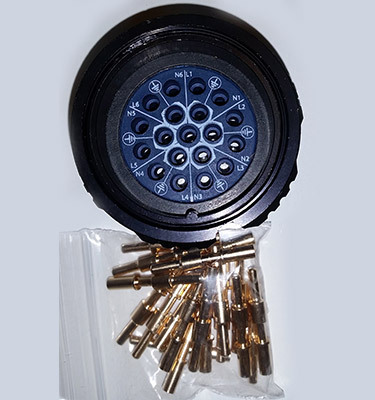 And you can expand your power options with a full range of accessories from ground disks to crimp tools and break-out backshells. 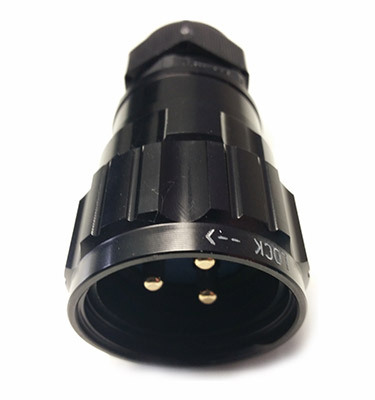 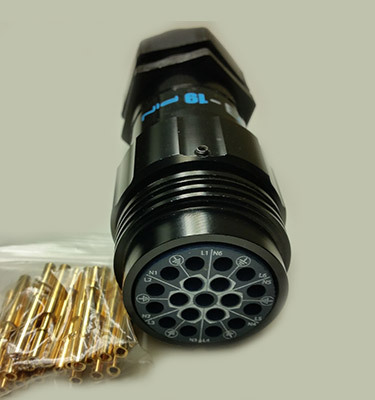 Whether you are lighting a small theatre or an entire arena, VSC 19 pin connectors from PHASE 3 will make your job easier.